India - a Tourists paradise: Health - Hearing - 7 Tips to Safeguard it! 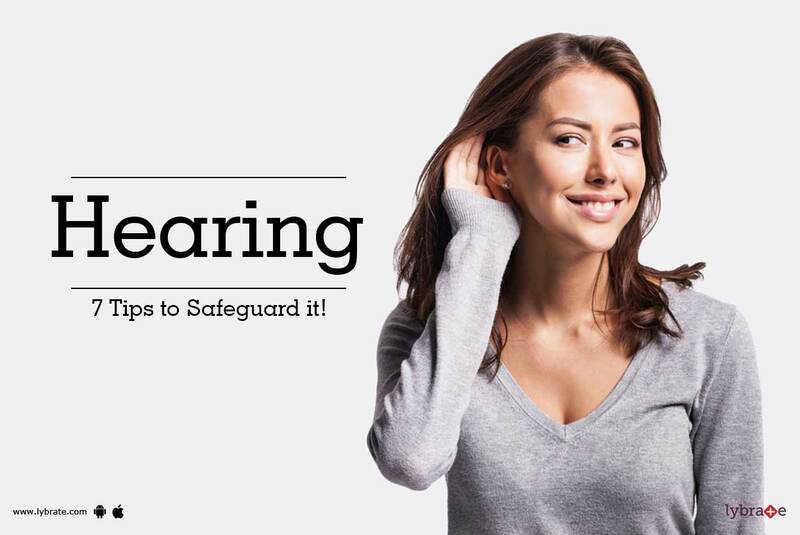 Health - Hearing - 7 Tips to Safeguard it! Your hearing is one of the most important function your body carries out and sometimes you realize that you are losing your sense of hearing, when it is too late to get it back. There are two main reasons for this. One of the reason is age and the other is when the inner ear's hair cells break down and do not pick up sound well. Wear hearing protection at loud places: However, it is true that it is not always possible to avoid loud noises. This is when you need to get hearing protection. Earplugs and earmuffs are two of the best ways to make sure that even when you are in a loud place, your hearing does not get affected. Earplugs and earmuffs generally reduce sound by 15 to 30 decibels, which may be crucial to make sure that later in your life, you do not lose your hearing.